This is all it takes to take control of your life back! I have done so many different diets in my life. 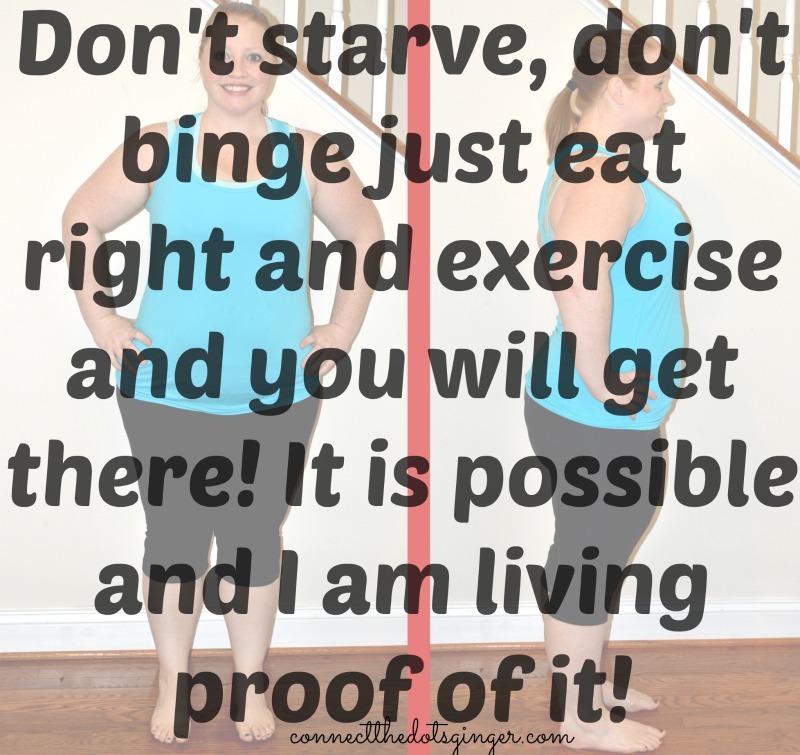 I tried Jenny Craig, paleo, Atkins food products, and different high protein no carbs style diets, Even forked out the bucks to do HCG, Slimfast, and even when I was a kid I just avoided eating completely. Yeah, I lost weight but I never truly learned to take care of my body of feed it what it really needed. I always gained the weight back plus extra weight and it made me feel worse about myself. See this picture of me? This is when I was doing 2 hours of cardio a day on the elliptical and was following the slimfast plan. Eating maybe 1200 calories, and burning 1500 a day. I was starving my body. 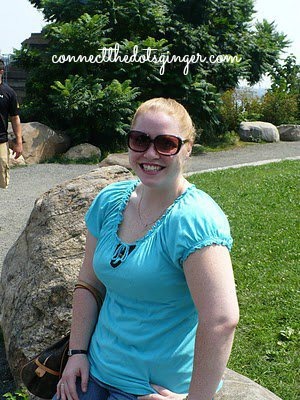 Yeah, I was down to 200 pounds and was "skinny" but I felt sluggish, tired and just not right. I barely ate anything. Two slimfast shakes a day and a "healthy" dinner of chicken and veggies maybe rice. I really don't remember what I ate but I barely ate anything! That was it! This picture, I actually learned how to eat for my body. Losing weight and feeling great. Not at 200 pounds but I was getting there and I know exactly what to do to get there, healthy this time! To change your life. You have to change your lifestyle. Dieting is not a healthy lifestyle. You have to learn to eat the right foods, not deprive your body of what it needs. We need carbs, we need fats we need veggies and fruits for our bodies to function properly. I have finally learned how to eat for my body and how much to eat and I am satisfied. I am losing weight and I am truly learning to take care of me. Inside and out. 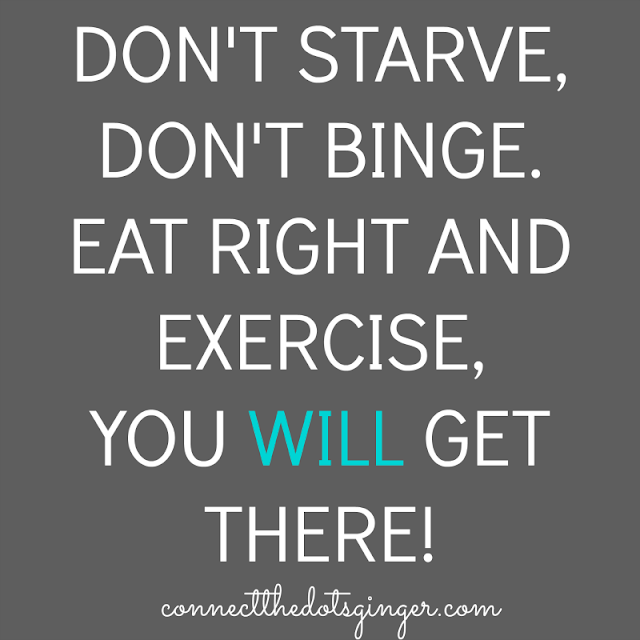 If you are looking to change your lifestyle to one that you are in control of and not letting some "diet" dictate for you. LET'S CHAT! Next exclusive group begins July 5! and I want you in there if you are ready to learn to eat the foods you love and want to eat and that your family will enjoy. But you have to let me know! If you want to know what has helped me lose 20 lbs in just 5 months, stay fit and healthy during my pregnancy and only gain 15 pounds so far at 27 weeks or you don't know where to start? EMAIL ME! Let's chat! Or check out and even order if you are ready, the 21 Day Fix here. My go to workout program that no only teaches you how to eat for your body made simple, a 30 day supply of your daily dose of superfoods nutrition that cuts cravings, and you also get 7 different 30 minute workouts that actually WORK! You can finally lose the weight by being smarter not working harder! Plus you get me as your motivator, supporter, cheerleader, and friend and get access to my free group and my EXCLUSIVE group! Let's do this together and you will succeed!